Aweber is an autoresponders and has been in the game for a very long time. Many great marketers swear by Aweber as a way of communicating with their lists. There are other ways to build a list of course, but email remains the best. 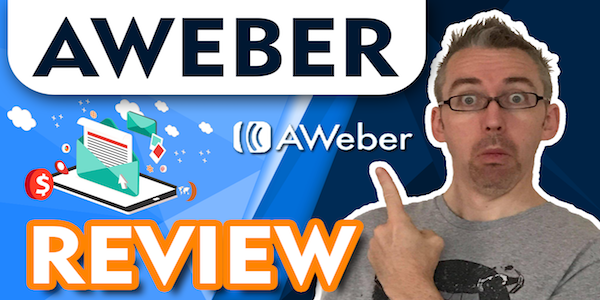 I have used them for years, and to me they are better than the rest so I hope you like this Aweber review and check them out.